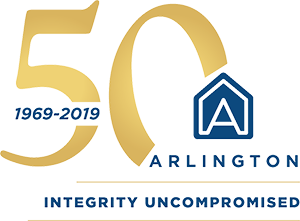 Jennifer R. Renshaw, CPA | Arlington Properties, Inc.
Jennifer is the Chief Financial Officer of Arlington Properties and leads the company’s accounting and finance functions. She has over 25 years of accounting and finance experience including strategic planning, operational management and systems design. Jennifer’s real estate experience includes management of fund investment entities and coordinating the placement of debt for acquired assets and properties under development. She has also been responsible implementing financial accounting platforms to support the deployment of capital and real estate transactions. 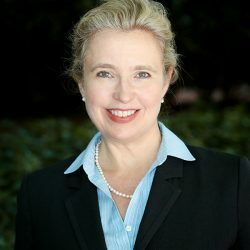 Prior to joining Arlington Properties, Jennifer was the CFO for Peachtree Hotel Group where she led the financial accounting for debt and equity funds active in the investment of hotel properties throughout the United States. Jennifer also previously served as CFO for Weeks Robinson Properties, a real estate investment firm based in Atlanta active in the acquisition and development of industrial assets. Jennifer also served as Senior Director of Finance at Westwind Capital Partners where she was involved in the acquisition of 15 class A office buildings totaling $2.9 billion. She began her career as a senior auditor with Ernst & Young. Jennifer has a B.B.A. in Accounting from the University of Georgia and is a Certified Public Accountant. Jennifer is a member of the American Institute of Certified Public Accountants and the Georgia Society of Certified Public Accountants.